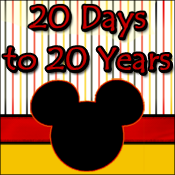 Mandas Disney Blog: Scottish Shortbread! 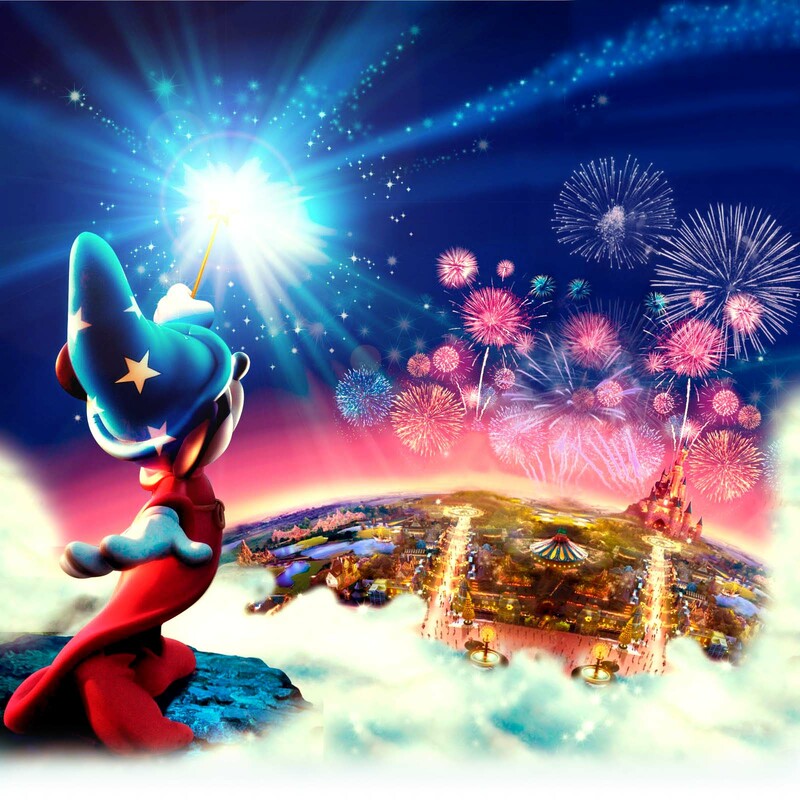 The Virtual Food & Wine Festival! Scottish Shortbread! 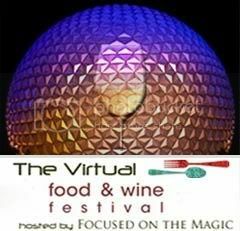 The Virtual Food & Wine Festival! So what better treat from around the world to share with you than Scottish Shortbread! To be honest, this was my first time making it from scratch, I usually just buy it and never thought to make my own at home! When I researched recipes I couldn't believe how easy it was to make lol! You only need three ingredients: caster sugar (or superfine sugar in the US - Thanks for the tip Debs! ), butter and flour ... yep ... that's it! Keep an eye on it, you'll know it's ready when the top is a light goldeny brown colour :) Tah dah! Once again, a BIG Thank You to Debs from Focused on the Magic for having me as part of her Virtual Food & Wine Festival! Please be sure to check out the rest of her awesome blog! You can also find her on Twitter at @Debsdistwit! 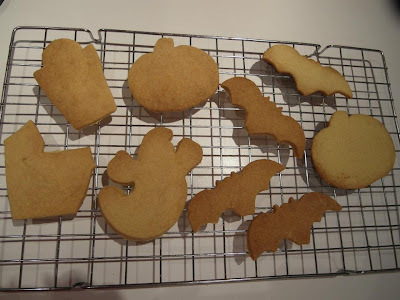 I love shortbread but was always so afraid to make it! You make it look so easy!! I'm definitely going to try your recipe. It looks delicious!! Yum! 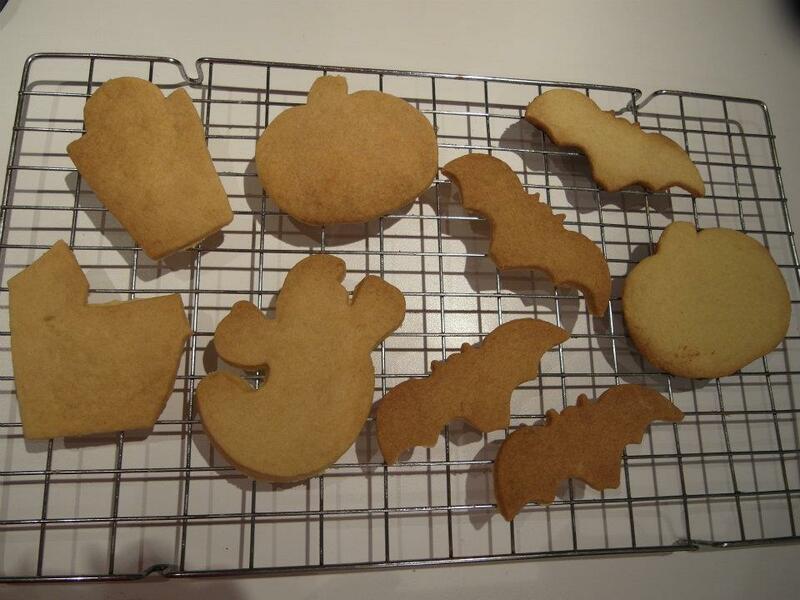 We occasionally buy shortbread cookies, but it would be more fun to make our own! We'll have to try this. Thanks for sharing. Looks delish! I really envy your clean oven. Wow! Look at that butter- no wonder it tastes so good!!! !